We suggest bare which will turn to a light dove grey. Coatings add costs to the panels and once coated. Re-coating seems to be tradition here to DFW. 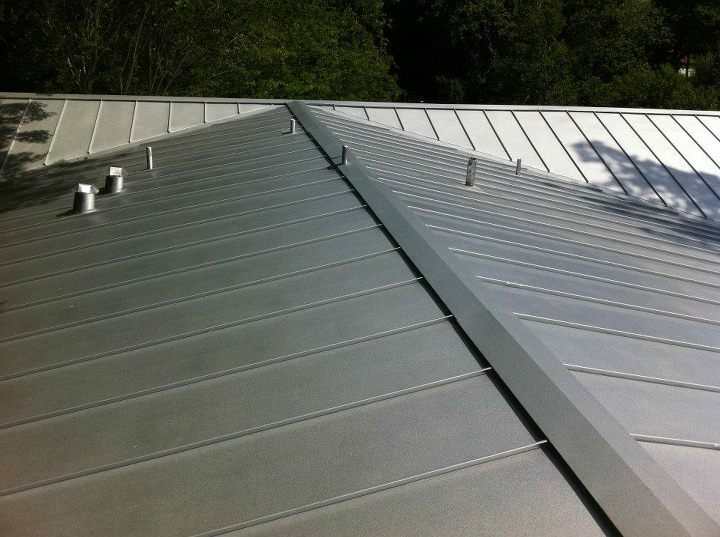 To us there is no other residential metal roofing system that competes with a true double lock standing seam. 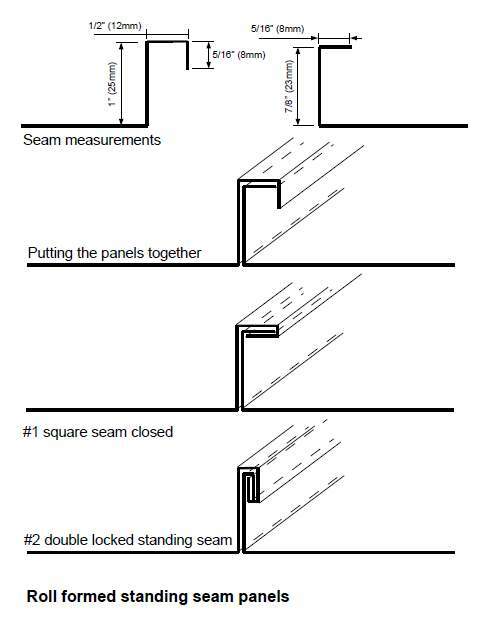 We have seen snap seams fail and require the whole roof to be covered with ice and water shield or what is now called metal underlayments. It adds costs that's not needed. We have seen the exposed fasteners become and issue with pre-mature leaking around the screw heads causing another maintenance issue.